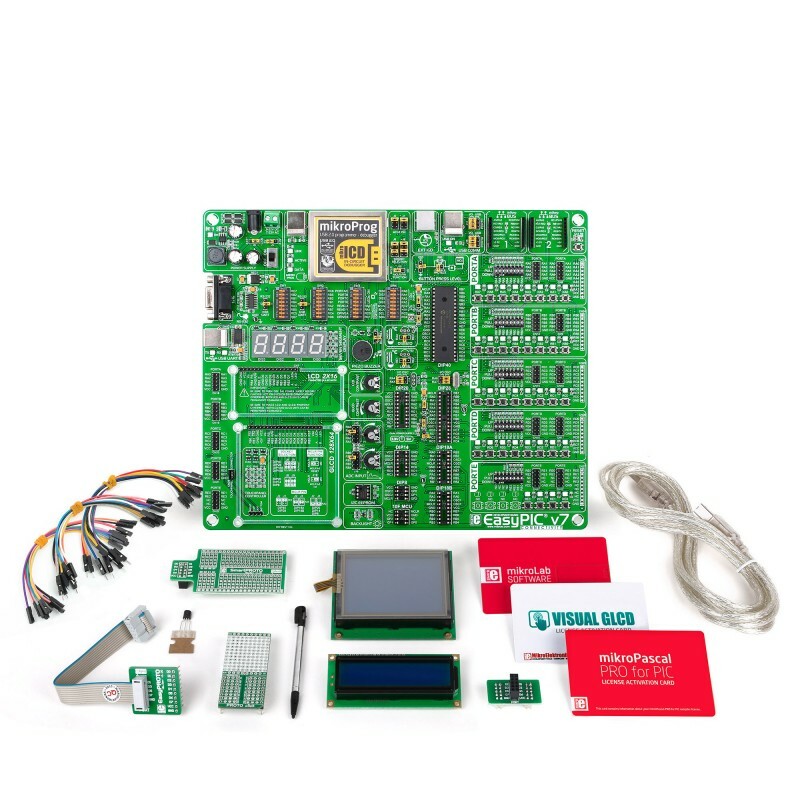 mikroLab for PIC is the essential toolkit for 8-bit PIC development for low pin-count chips. EasyPIC v7 – perhaps MikroElektronika’s most famous board – supports more than 380 PIC MCUs. 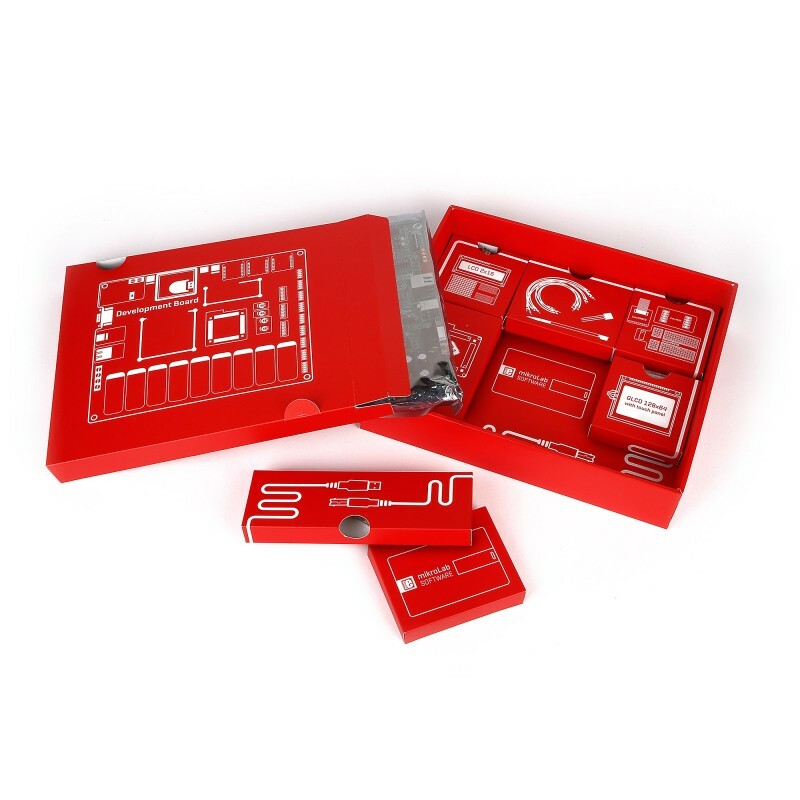 Low-pin count 8-bit PIC microcontrollers are the entry point for a huge number of embedded developers. It’s a widespread architecture that has been around for decades, and is still developed by Microchip, with new chips being designed to address today’s IoT and low power applications. Replacing something as ubiquitous is next to impossible, so PIC expertise will continue to be in high demand. 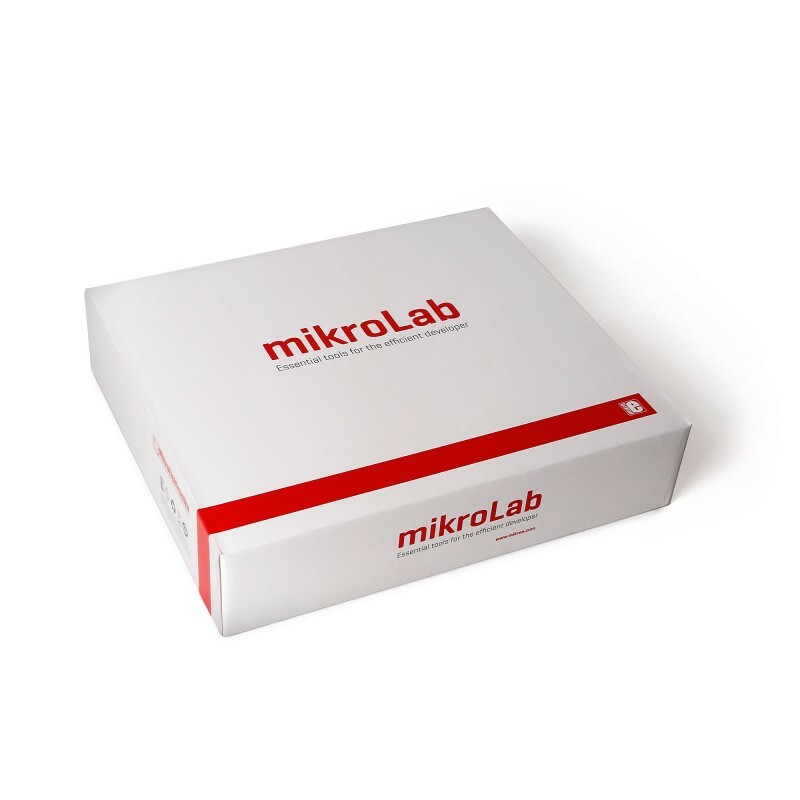 mikroLab for PIC will make you into an efficient and productive PIC developer.